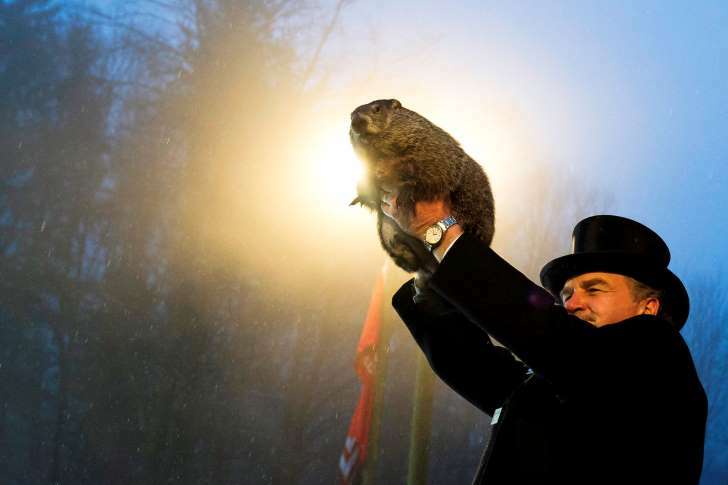 When I was a kid, I was very convinced that the whole “Punxsutawney Phil” thing was very important. That groundhog knew things. Now, of course, I realize it’s a little silly to get your weather forecast from a rodent, but there’s still a part of me that wants to rely on Phil’s prognostication. 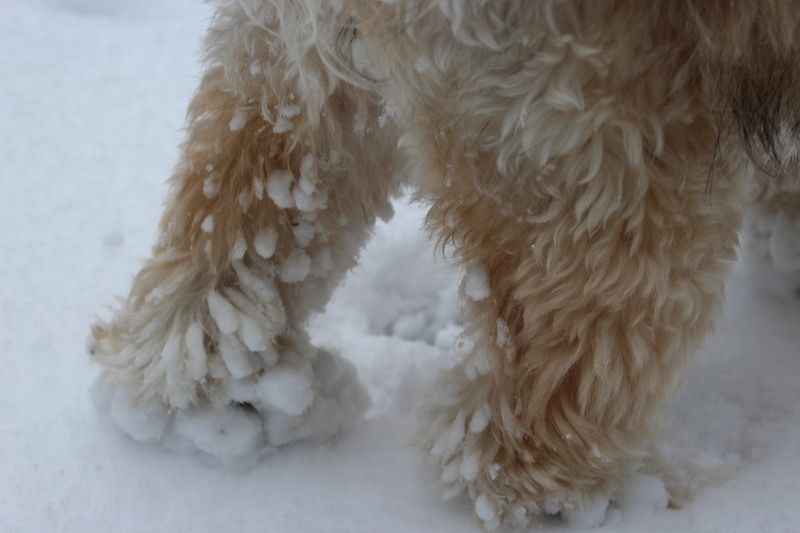 And, since he saw his shadow this morning, that part of me wants to get ready for another 6 weeks of cold weather. 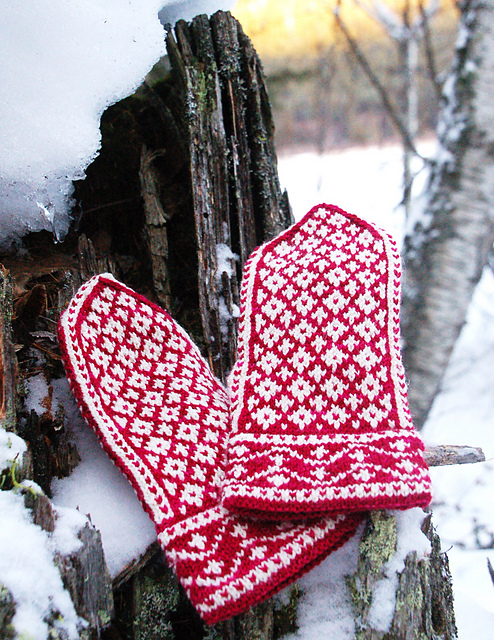 These cozy-looking mittens would be perfect for wearing during the extended winter. 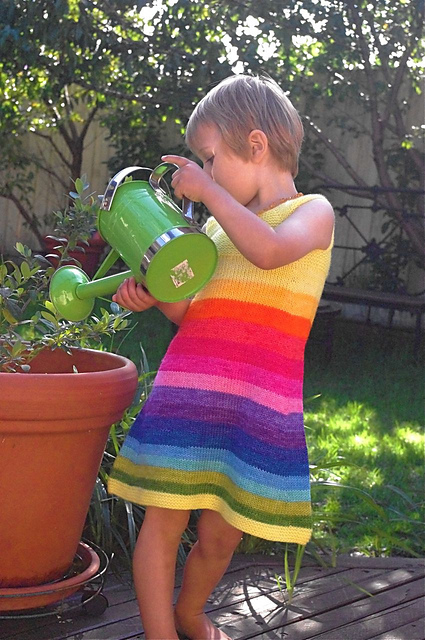 Plus, they come in every size imaginable- perfect for the whole family! 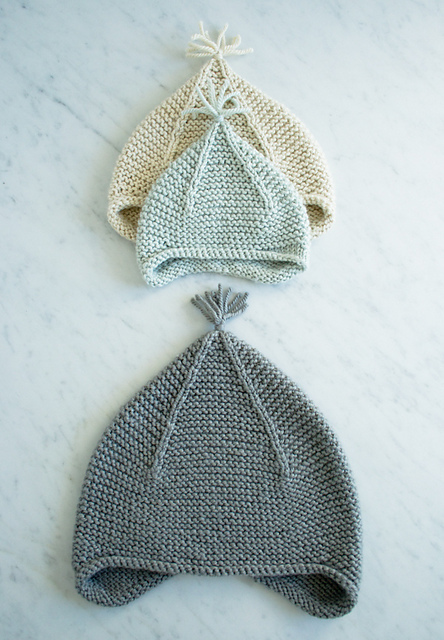 The World’s Simplest Mittens by tincanknits And these adorable hats look crazy cozy with their ear flaps and insulating garter stitch. Plus, they have a tassel! Everyone loves tassels! 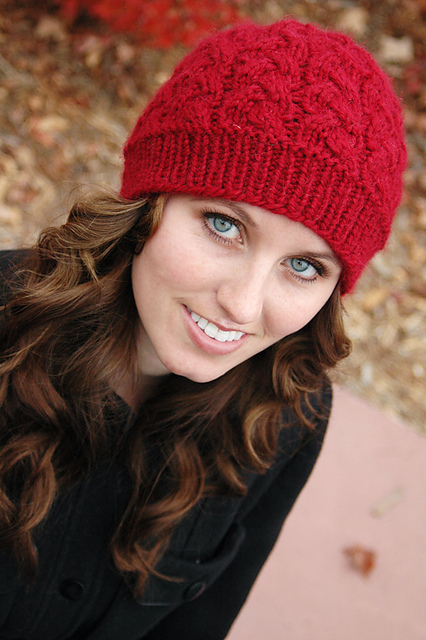 Garter Ear Flap Hat by Purl Soho And there’s nothing better on a cold winters’ night than snuggling up under a half-finished afghan with a cup of cocoa for an evening of crochet. 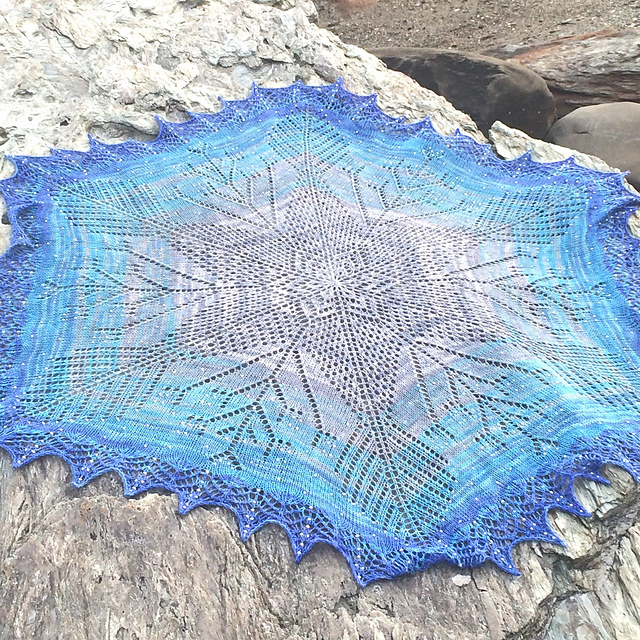 Neat Ripple by Lucky of Attic24 Do you believe in Punxsutawney Phil’s predictive powers? Or are you just using his premonitions as an excuse to start some new projects? 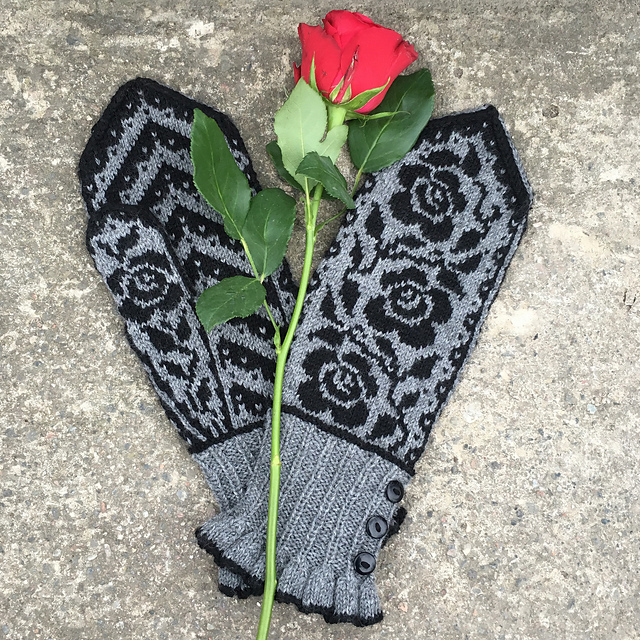 This entry was posted in Inspiration and tagged 6 more weeks of winter, blanket, groundhog, groundhog day, hat, mittens, punxsutawney Phil, winter on February 2, 2018 by onemilljellybeans. I’m actually vegetarian, so I don’t really care about the turkey (that’s my husband’s thing, but I’ve been told he makes a mean turkey). For me, the whole point of Thanksgiving dinner is the sides. 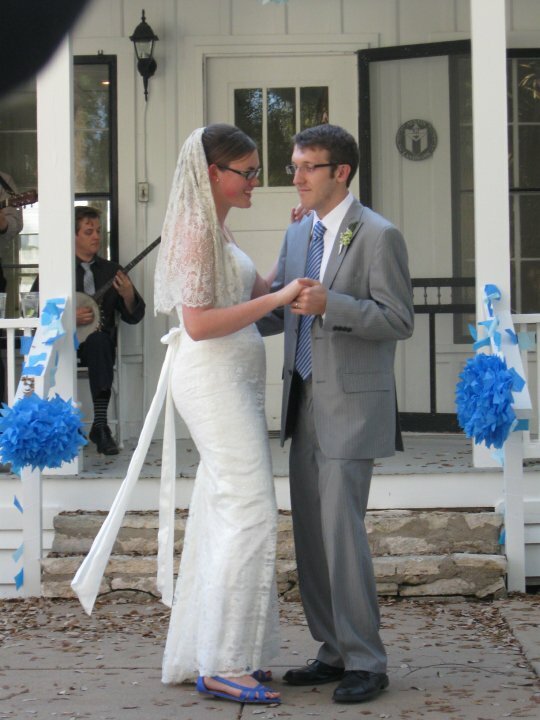 So, let’s talk about my favorite sides (with some knitting, because that’s what I do). Stuffing might be my favorite savory side. I use the same recipe that my dad used when I was a kid, it’s full of sage and thyme, apple bits and big, juicy raisins. So good! The first time I made it, I was shocked because it starts by melting a whole cup of butter, then sauteing a bunch of celery and onion, basically making butter soup. No wonder everyone likes it! Stuffed Mittens by TECHknitter Mashed potatoes are a staple in our house- I probably make a batch of them every couple weeks (I’m from the Midwest, after all). My usual mashed potatoes are pretty chill- un-peeled potatoes, a little butter, a little of whatever milk I have in the fridge, and salt and pepper. For Thanksgiving, I pull out all the stops- I put in the effort to peel all the potatoes, and step up my game with sour cream and whole milk, the whole nine yards. So creamy and tasty! One side that most people keep strictly to Thanksgiving is cranberry sauce. I am not most people. I’m a cranberry fiend. The moment fresh cranberries come into season, I stock up. I make cranberry muffins, cranberry pancakes, and generally have a bowl of home-made cranberry sauce in my fridge. I love it on cheese sandwiches (I realize this is weird), with mashed potatoes, or just plain, eaten with a spoon. My favorite! Cranberry Sauce by Brittany Tyler Simmonds But the best part of Thanksgiving might be dessert. Specifically pumpkin pie. I gotta say, I make a mean pumpkin pie. I go fully from scratch- make my own crust, roast my own pumpkins (though this year I’m using Blue Hubbard Squash, because my grocery store was out of sugar pie pumpkins! The horror!) and garnish with homemade candied pecans and bourbon whipped cream. I mean what’s not to love? Pumpkin-Pie by jo columbine Do you celebrate Thanksgiving? What are your favorite Thanksgiving foods? 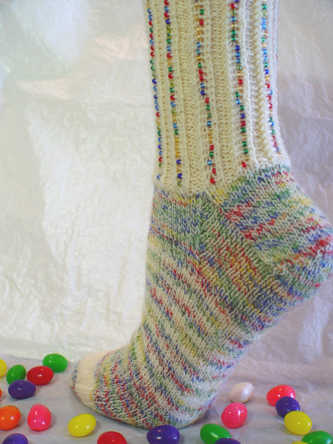 This entry was posted in Inspiration and tagged hat, knitting, mittens, socks, thanksgiving, thanksgiving dinner on November 22, 2017 by onemilljellybeans. 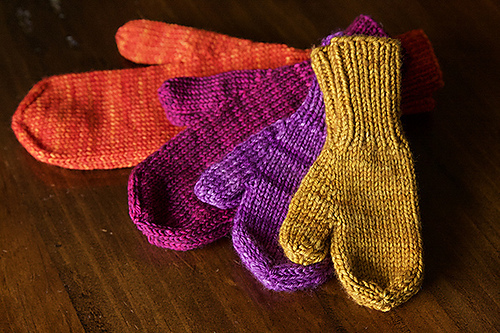 Pattern: Choose Your Own Adventure Mitts! 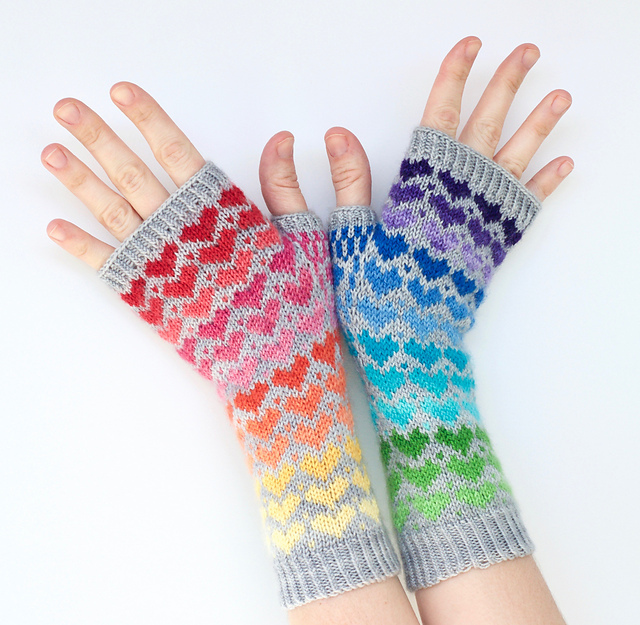 I’ve got two brand-spanking-new patterns in the new, ridiculously adorable collection from Knit Picks: It’s a collection of two dozen insanely cute whimsical knitted accessories. 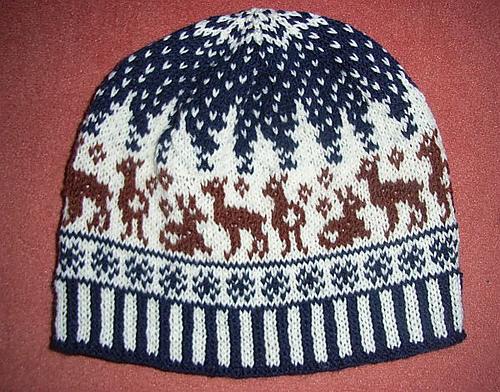 Want a hat with a cat chasing a ball of yarn that’s actually a pompom? They have it. Want cap adorned with tiny french men? They’ve got it. 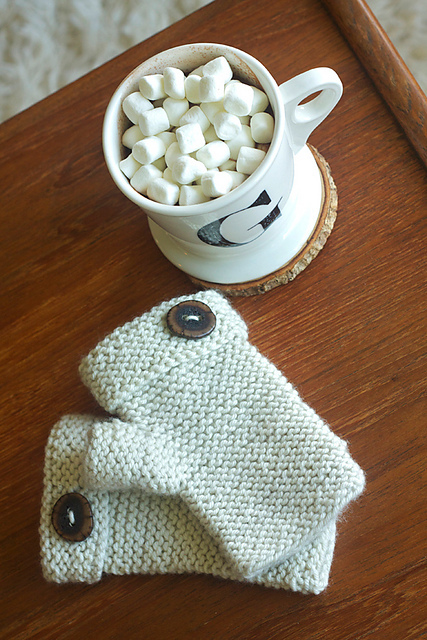 Want cute, customizable mittens? Of course you do. Let me tell you all about my pattern. 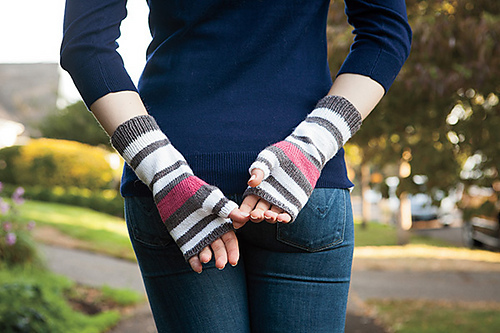 They are simple, striped mittens that are 100% customizable. 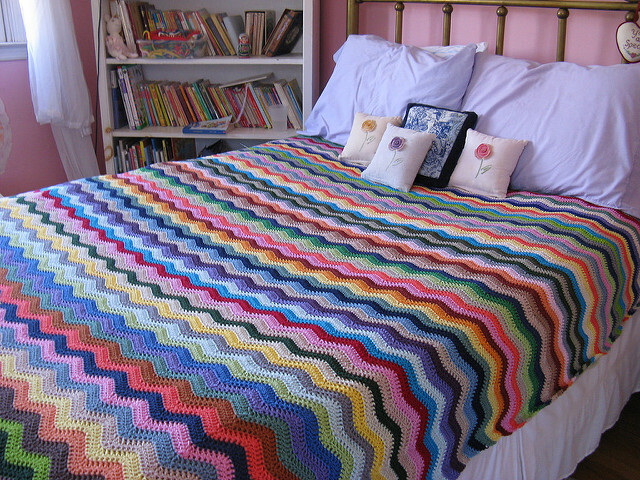 Want thin or thick stripes? 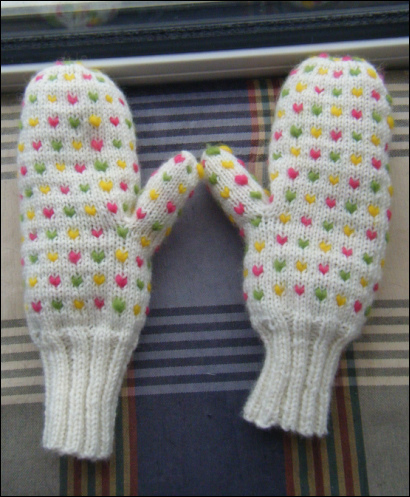 Want long mittens? 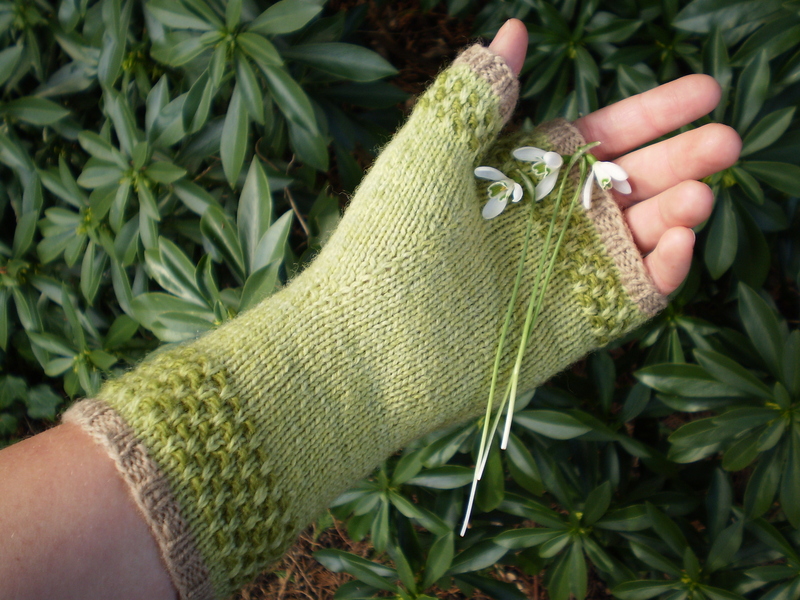 Want short fingerless gloves? These guys are for you! 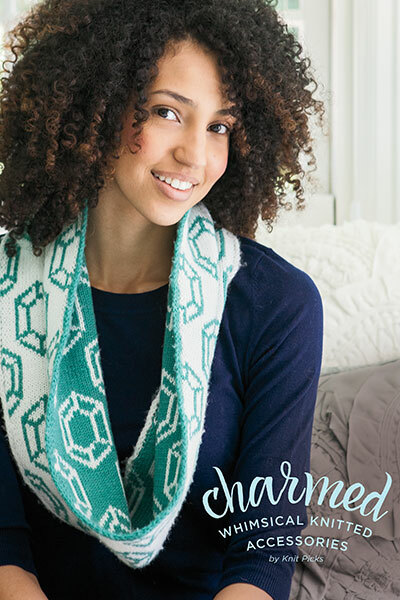 Want to get a copy of Charmed: Whimsical Knitted Accessories? Grab yourself a copy of the collection here! Or, want to win a copy? 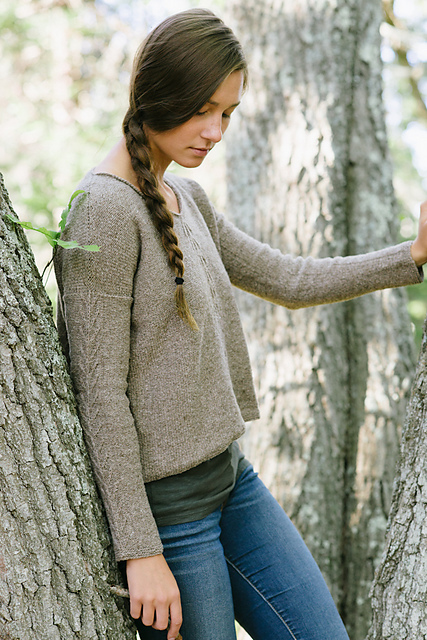 Comment below with a description of your favorite knitted accessory! 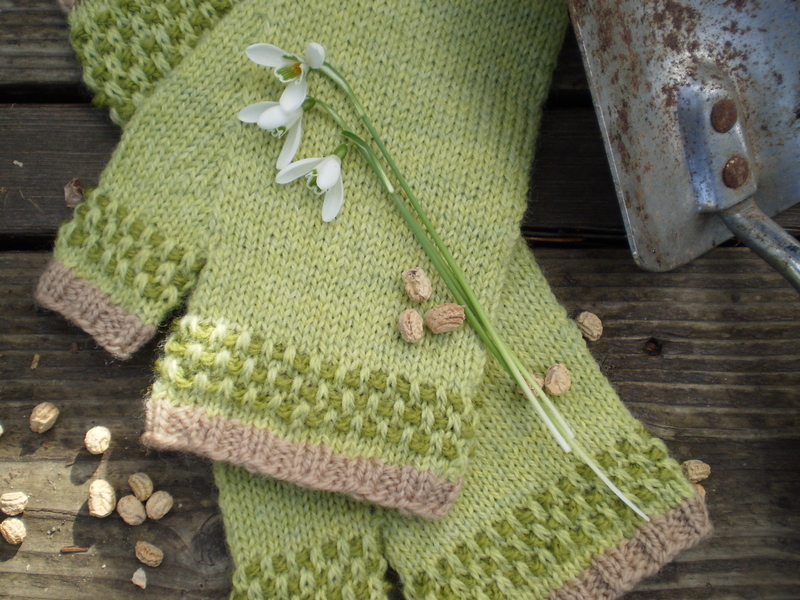 This entry was posted in Patterns and tagged accessories pattern collection, charmed, charmed whimsical knit accessories, choose your own adventure mitts, knit picks, knitpicks, knitting, mittens, mitts on October 14, 2015 by onemilljellybeans. 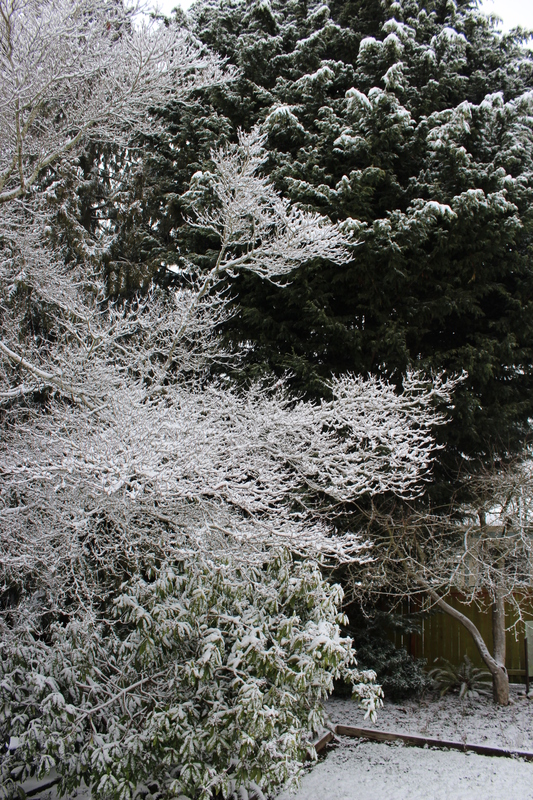 We are firmly in the SECOND cold snap of the winter, here in Seattle. Seattle, where I was promised damp, cloudy, and 40s for most of the year. Seattle, where I moved to get away from the excessive cold of the Midwest, and the ridiculous hot of the South. Seattle, where I expected to wear nothing but wool sweaters and flannel shirts for 90% of the year. It is currently (at 11:30 in the morning) 27 degrees. 27! It’s not right. It’s not fair. And I don’t like it. 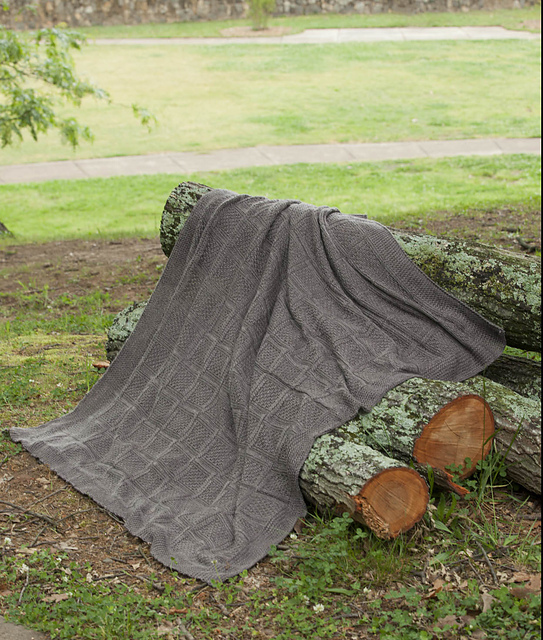 All I want to do is roll myself up in a big wad of roving and go into hibernation until the temperature is back in the 40s. Unfortunately, that’s not really approved of by society in general, so I suppose I must make do with the next closest thing. 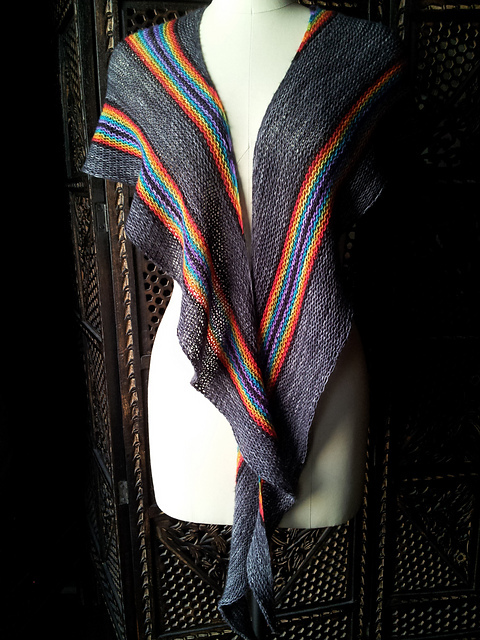 Thrummed knitting. 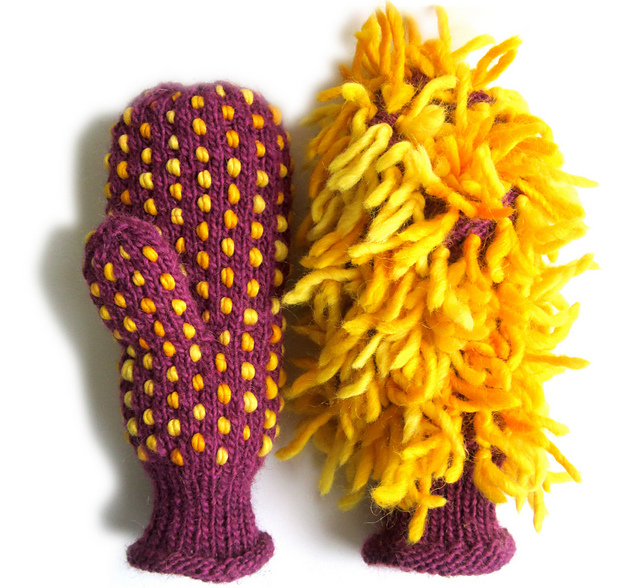 Thrummed knitting involves working little tufts of roving into your knitting (traditionally mittens, but right now I would consider murder if it meant I could get my hands on a thrummed sweater). It’s a little futzy, but not terribly so. 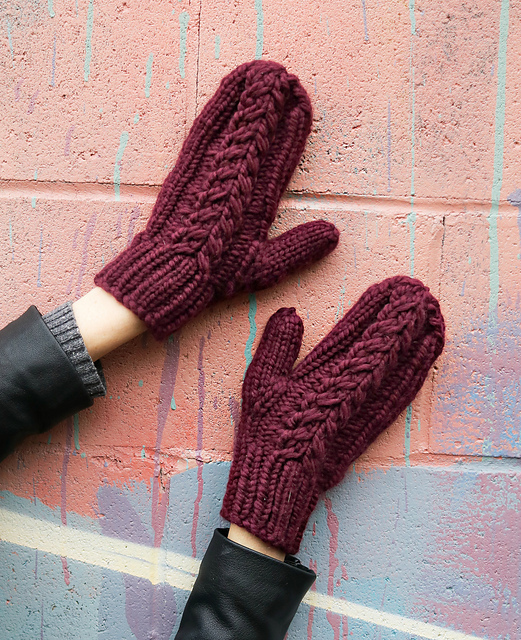 And, you end up with knitting that’s completely lined with glorious, fluffy wool (think of shearling, but knitted, not leather), and dotted with cute little heart-shaped stitches. 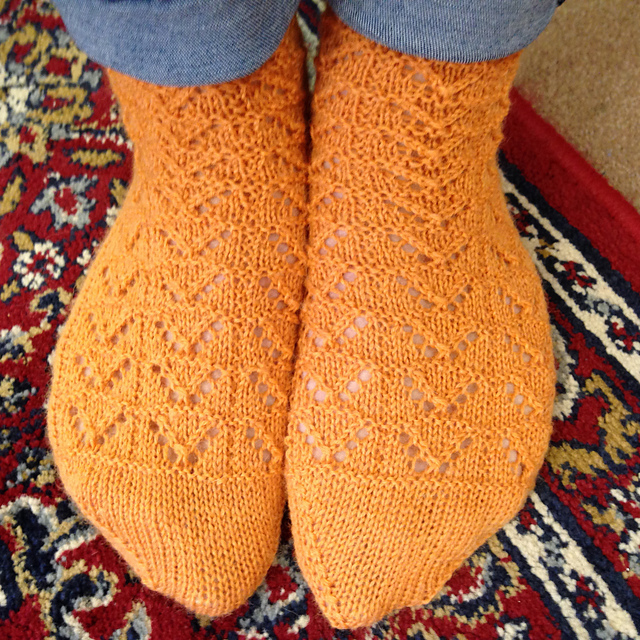 I can’t think of anything better than walking around with my hands (and feet) swaddled with woolen goodness. 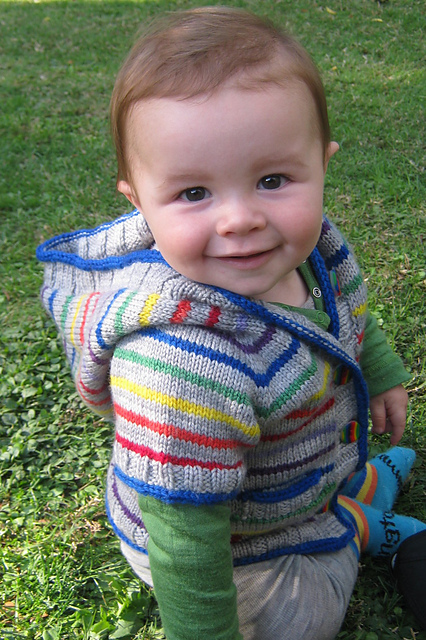 Now, I’m off to go see if I can fit another sweater over the one I’m already wearing… Wish me luck! 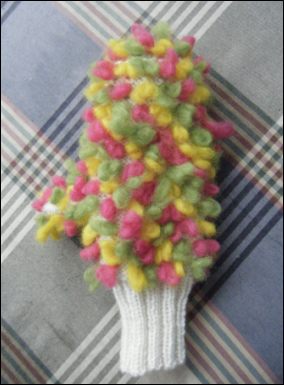 This entry was posted in Inspiration and tagged knitting, mittens, roving, slippers, socks, thrum, thrummed, thrummed knitting, thrummed mittens, wool on December 1, 2014 by onemilljellybeans.